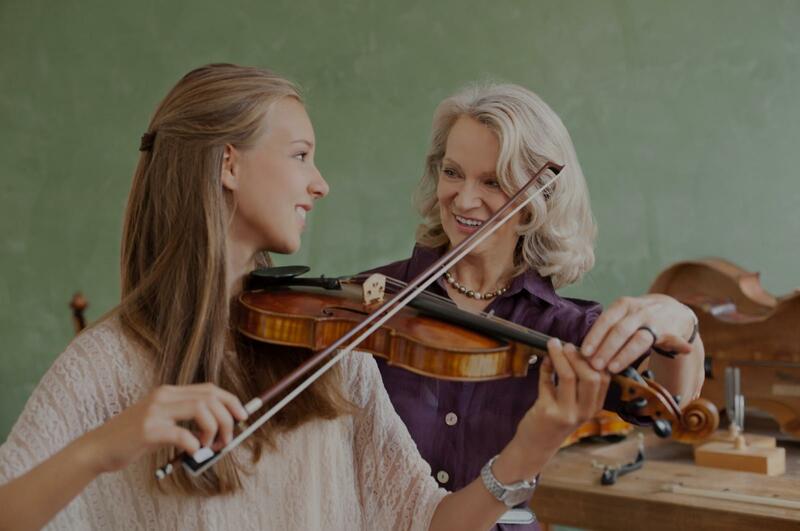 Fayetteville, GA Violin Lessons Near Me | Fun Classes. Top Tutors. I'm a certified music teacher offering over ten years experience working with students in both western classical, and Iranian Traditional music. As an experienced Violin teacher I help students to teach themselves the violin, to understood that their playing only improves when they change habits. I have proper knowledge of the violin’s mechanics, general musical and repertoire knowledge, skilled as a player, and strength as a communicator. As an experienced Violin teacher I help students to teach themselves the violin, to understood that their playing only improves when they change habits. A bored or disinterested child simply won’t progress, and a great violin teacher knows how to communicate with creativity and clarity. I have proper knowledge of the violin’s mechanics, general musical and repertoire knowledge, skilled as a player, and strength as a communicator. I have a bachelor degree in string performance, and I’ve taught students from beginner to advance for more than 10 years, guided students participating in inter-school musical shows, competitions and different musical presentations – Fests and orchestras. I teach both Suzuki and traditional method depending on the level of student. Sepehrdad is great! Our three boys really enjoy his teaching approach which is encouraging yet challenges growth. We are delighted and feel blessed that we found him to teach our children in our home! "She is wonderful! My daughter loves her. My daughter says that she is very nice and very serious about practicing. She has taught her a lot!" "I have been taking lessons with hanna for three years. She is an amazing teacher." "David did a great job with my 7 year old daughter. He was very patient with her, but also managed to cover a lot of ground in the lesson."